No.88, Jalan Abdul Rahman Andak, 80000, Johor Bahru, Johor. 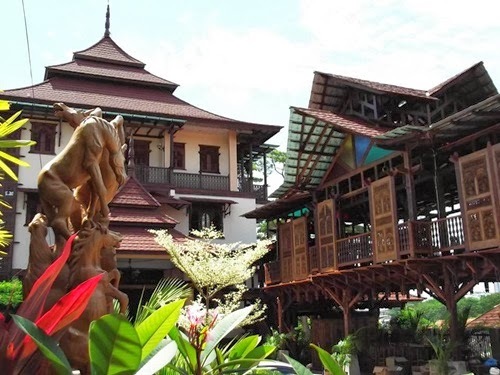 Villa Warisan J.A. Simple theme. Powered by Blogger.